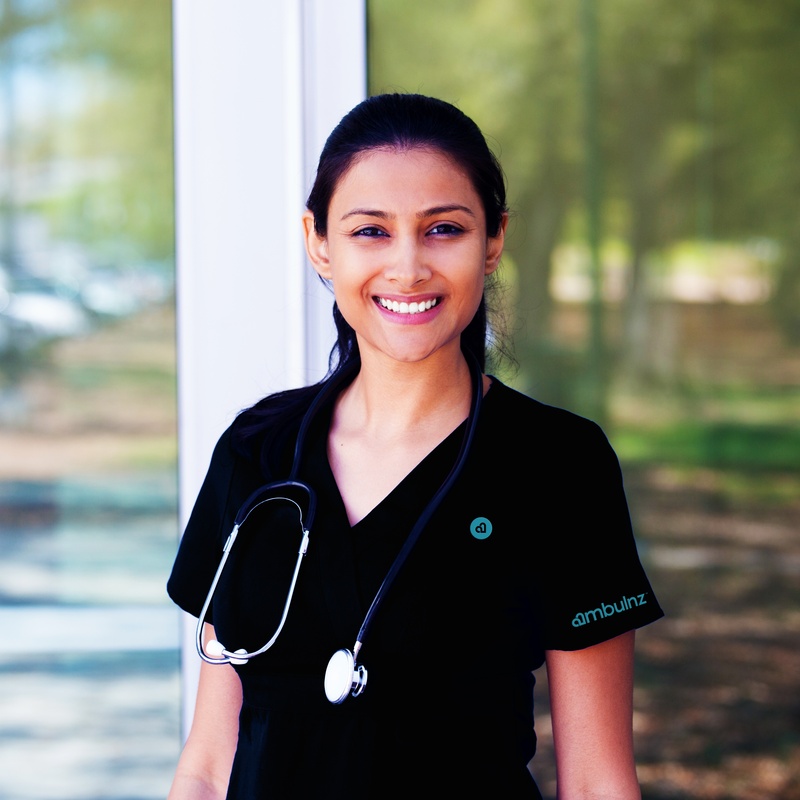 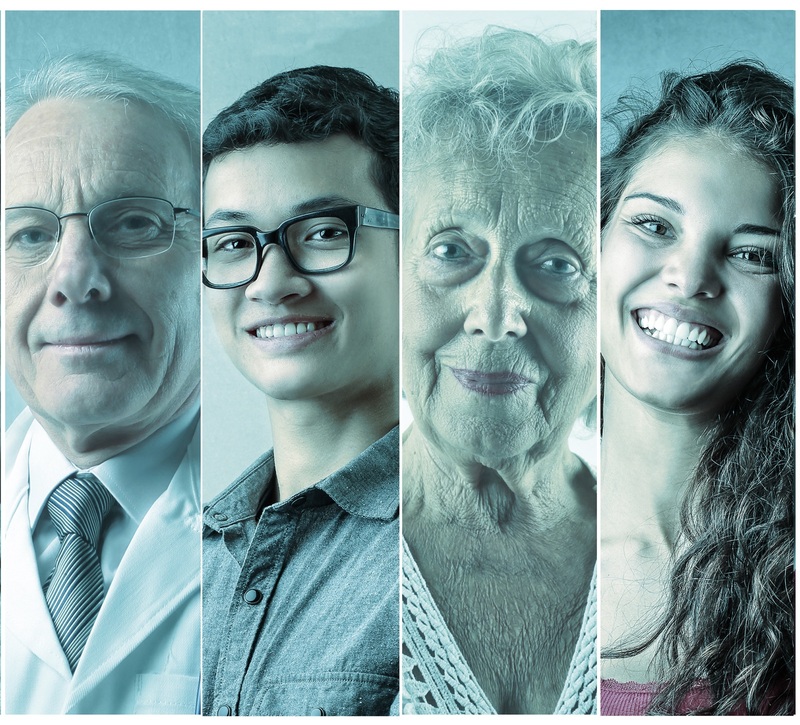 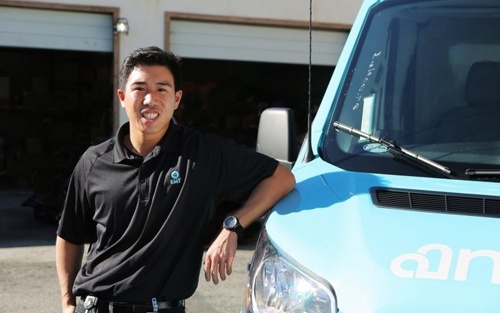 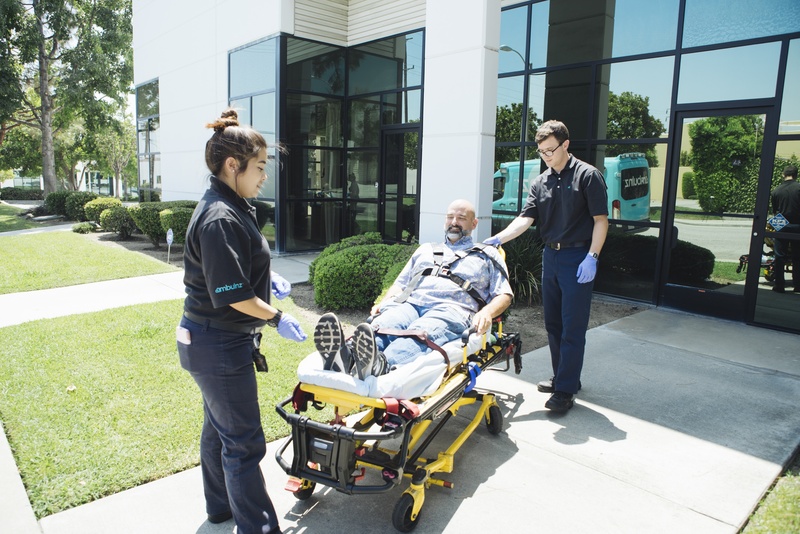 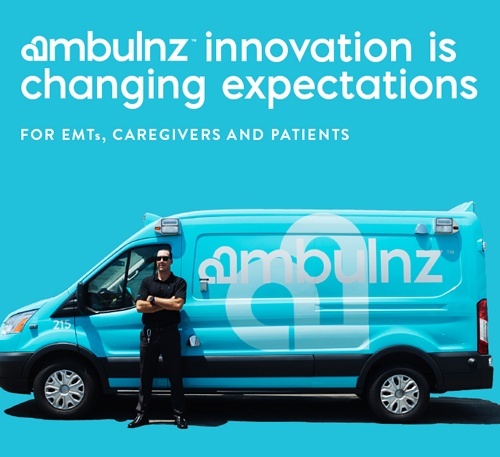 By: Stan Vashovsky, Ambulnz CEO In the previous blog post, I discussed how we medical transportation services providers must become better partners with caregivers. 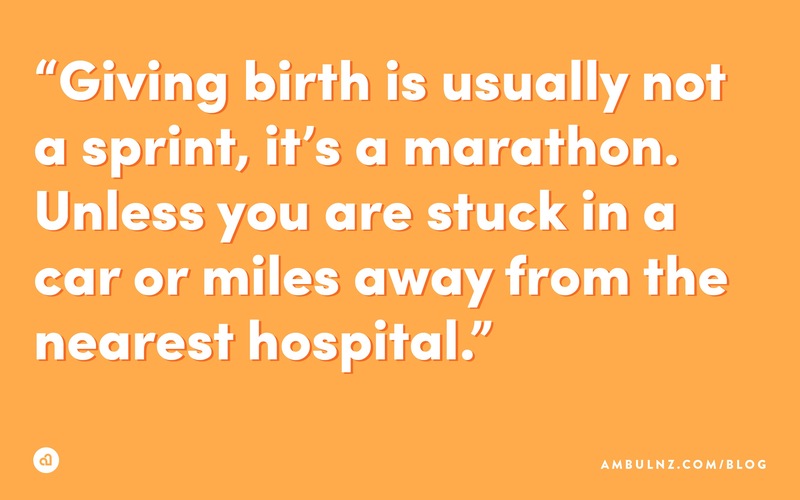 Today, I’d like to discuss why this is so important from the patient’s perspective. 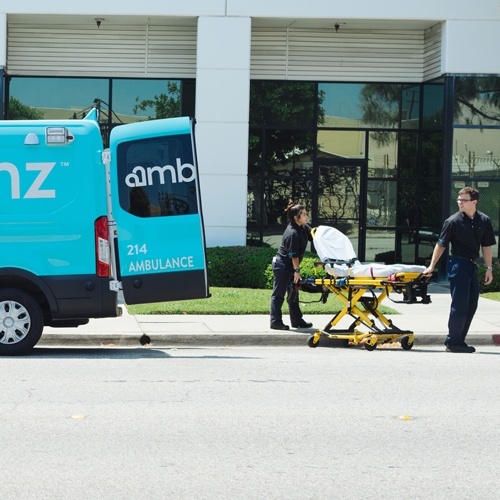 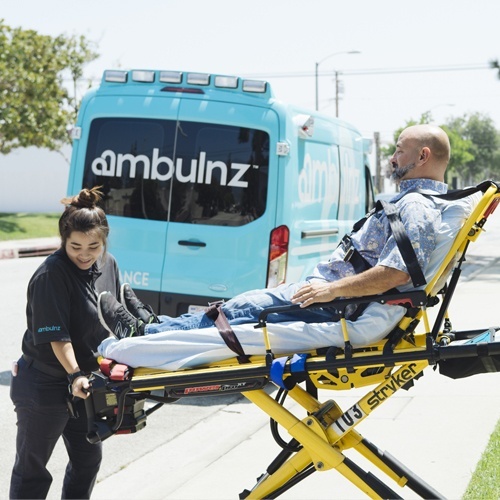 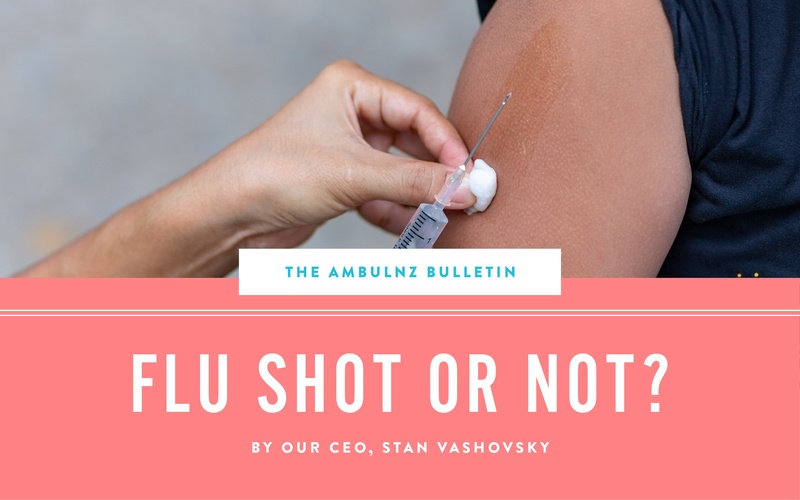 By: Stan Vashovsky, Ambulnz CEO While everyone in non-emergency medical transportation should agree the patient is our first priority, the interesting thing about what we do is that our direct customers are really the caregivers with whom we share patient responsibility.